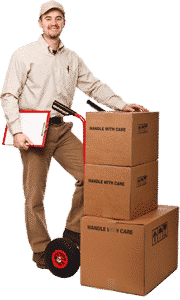 Many moving companies see their job as simply transporting furniture and other goods in a truck, as efficiently as possible, from point A to point B, then quickly unloading the truck to get to the next customer. They offer no – or very few – additional services. That does not reflect our business philosophy at all! We prefer to offer complete services to all our customers, commercial or residential, according to their needs. 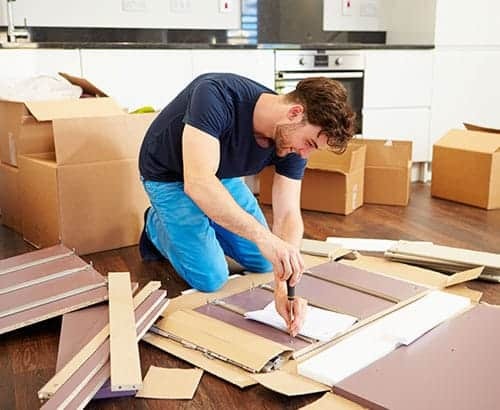 For example, we can pack, store, or disassemble your furniture. Above all, we offer furniture assembly. Not everyone has the skill or patience for furniture assembly … and we know it. That’s why we offer this service to clients who need it. First, disassembling furniture before the move is very useful. Some pieces of furniture are more fragile and need to be dismantled to be relocated so as to not damage them. Other furniture is just too big or too heavy to be transported in one piece. 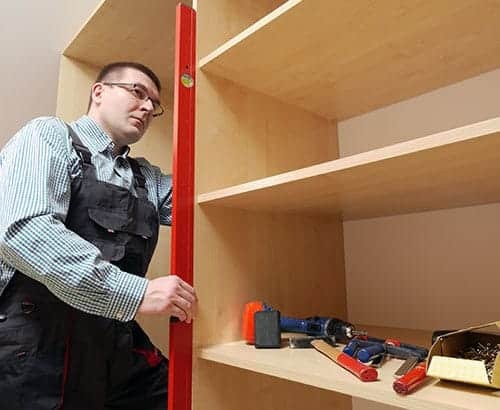 Therefore, we believe it is important to carry out the furniture disassembly on arrival so that we can transport it safely. But that’s not all! We also offer furniture assembly for new furniture that you just bought, regardless of its origin. We have all the necessary tools and we are already there, so why not take advantage of us? Some more sensitive furniture or pieces, such as pianos, pool tables, barbecues, exercise equipment, or other, often require dismantling before being moved. Fortunately, we have all the equipment and knowledge required to dismantle and move such objects. For us, furniture assembly is almost child’s play. For a complete move over a short or long distance, we have an offer to meet your needs. For more information on our services, please contact us. Situated in the heart of Montreal, we serve customers in Montreal, Montreal East, and Montreal West.